It is our belief that adopting morally and ethically sound practices in both our business and personal lives is a straight path to success. Real Estate development involves a relatively high degree of risk. We realize that our partners and clients are placing a great deal of trust and personal wealth in our hands. At each level of the development process, we expect full accountability from our partners, employees and alliances. For more information about Truax Development, please visit their website at www.truaxdevelopment.com. The name Truax is associated with quality, integrity and service. Each and every detail of a Truax project is selected and chosen so that they not only function well, but are truly beautiful. Nogle Onufer Associates Architects, Inc., NOAA Group, was selected to bring The Truax Hotel to life. NOAA has been involved in numerous notable hospitability projects. Their experience and expertise are creating more than a destination; they are designing a memorable experience. The Legacy of Truax is rooted in our family, our community and our commitment to excellence. The Truax Group is a full spectrum real estate firm specializing in commercial and residential real estate transactions and management. We proudly serve Southwest Riverside County and have focused our expertise in the Temecula, Murrieta, Menifee, Lake Elsinore and Canyon Lake area. We have compiled a team to meet any real estate transaction need you may have, from beginning to end, including property management and investment opportunities. When looking for a partner to find your next office, tenant, or even your next home, look to the Truax Group. As a result, the Truax name opens doors for our clients that may not have otherwise been accessible. But its the Truax Groups expertise that closes the deal. For more information on The Truax Group, please visit their website at www.truaxgroup.com. Watermark Associates focus on three key areas; assessment, innovation and communication. Through these integrated efforts, organizations of all types improve their overall understanding of current market conditions and consumer sentiment. This understanding provides a competitive edge and they are better equipped to succeed. Watermark Associates does this in an innovative and strategic manner resulting in long-term customer and stakeholder engagement, earning new and repeat business, and improving brand value. For more information about Watermark Associates, please visit their website at www.watermarkassociates.com. 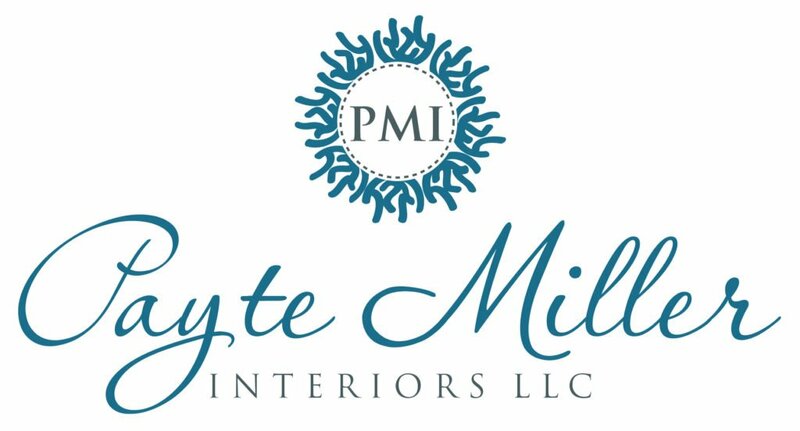 Payte Miller Interiors strives to create high quality interiors, appropriate to the architecture while at the same time maintaining function reflective of those who use them. Our interior surroundings should represent us both past and present, with the flexibility to provide any and all needed functions with comfort and grace.